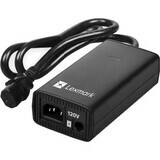 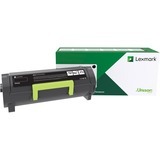 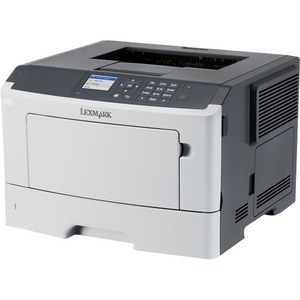 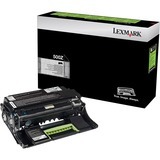 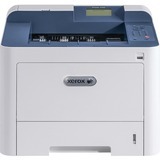 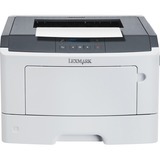 The Lexmark MS415dn combines a powerful processor, 256 MB of memory, 2.4-inch (6 cm) colour display, eco-conscious features, and output at up to 40 pages per minute. 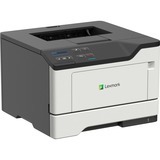 Use the Lexmark Mobile Print app from any iOS or Android device, or AirPrint from any iOS product. 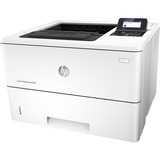 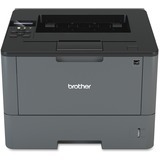 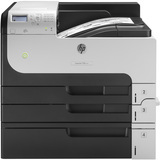 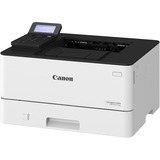 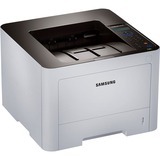 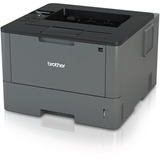 Enjoy print speeds up to 40 pages per minute plus print your first page in as little as 6.5 seconds. 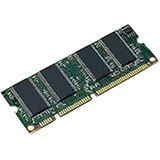 Together, a powerful 800 MHz dual-core processor and 256 MB of memory easily handle complex documents. 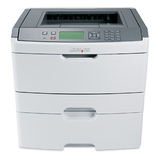 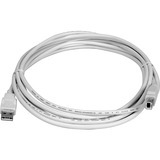 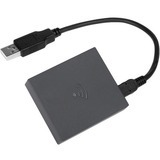 Monitor device and job status and use with the keypad to enable Confidential Print for output security. 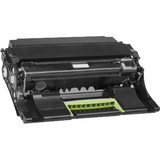 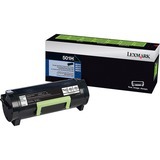 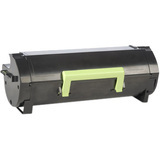 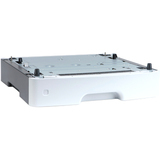 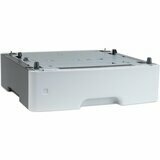 An optional second tray raises input capacity to 850 sheets, while an optional 10,000-page toner cartridge reduces supply-replacement downtime. 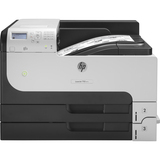 Easily print up to 7,200 pages per month, plus enjoy fewer maintenance hassles, thanks to our state-of-the-art paper handling.